BBC Sport announced today the launch of a new Facebook app that will let users follow live streams of major sports events, from Wimbledon to the Olympics. As the BBC points out, it is the first time it has live streamed events on Facebook. As a matter of fact, the beta version is already available today, on time for viewers to catch up with the Grand Slam. 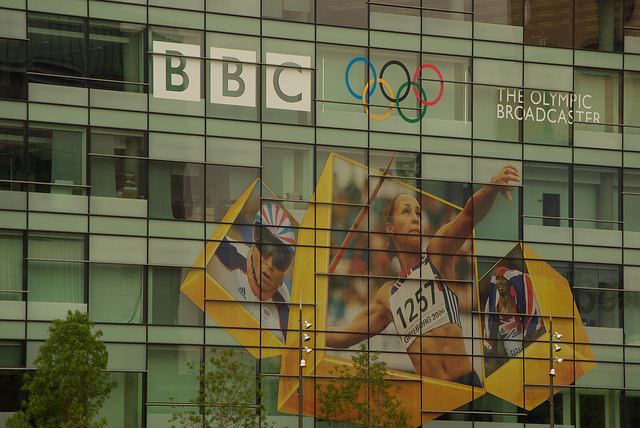 In addition to BBC’s network TV coverage, users will also get access to up to six extra match streams from across the courts. As you may expect from a Facebook app, the beta version already includes commenting and sharing features, with a live chat functionality to be added in time for the Olympics. “It’s a core part of the BBC’s mission to bring our quality content to audiences wherever they are, so I’m very excited to be able to offer sport fans on Facebook a really distinctive live streaming experience. It will also be interesting to see if “frictionless sharing” will help boost the events’ ratings, as the in-app Activity Stream will show you what your friends are watching in real time.